After hearing that the president was blasting “Don’t Stop The Music” at his rallies. 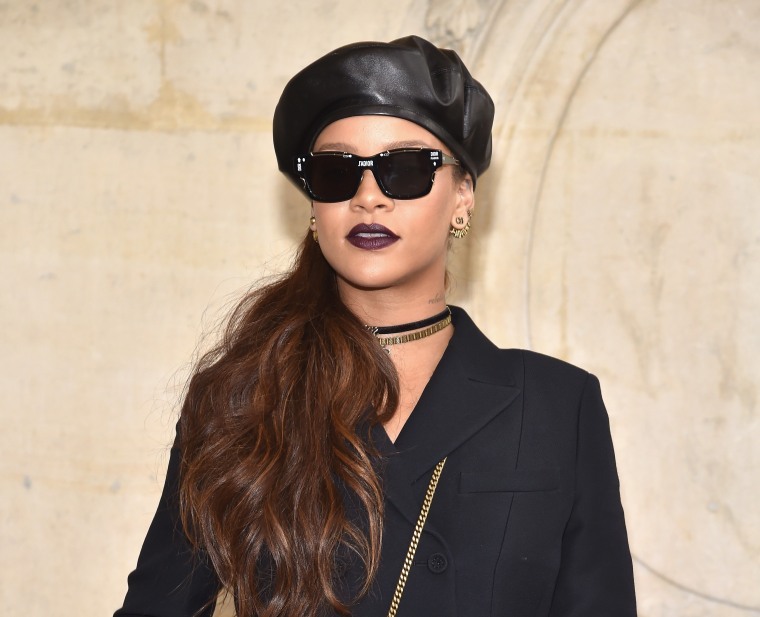 Rihanna has sent a cease and desist letter to Donald Trump, Rolling Stone reports. Yesterday, Rih caught wind that the president was playing her 2007 slapper "Don't Stop The Music" at a rally in Chattanooga via a tweet from Washington Post's Philip Rucker. “Not for much longer…me nor my people would ever be at or around one of those tragic rallies," she responded. Last week, Pharrell also sent a cease and desist to the president after learning that he played "Happy" at a midwest rally just hours after the horrific Pittsburgh synagogue shooting. 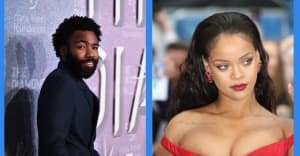 He and Rihanna are just the latest in a long line of artists who have asked the president to stop using their music without permission, including Elton John, Adele and Steven Tyler.